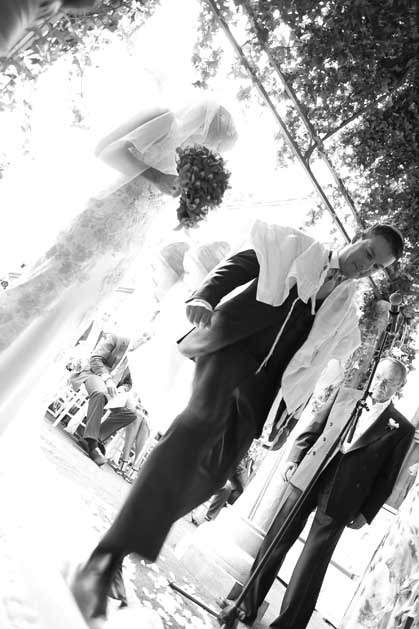 Jewish wedding ceremonies in Italy can be organized in cities such as Florence, Venice, Rome, Milan and Naples. One of the most impressive Synagogues of Europe can be found in the historical heart of Florence, a city full of art and history. 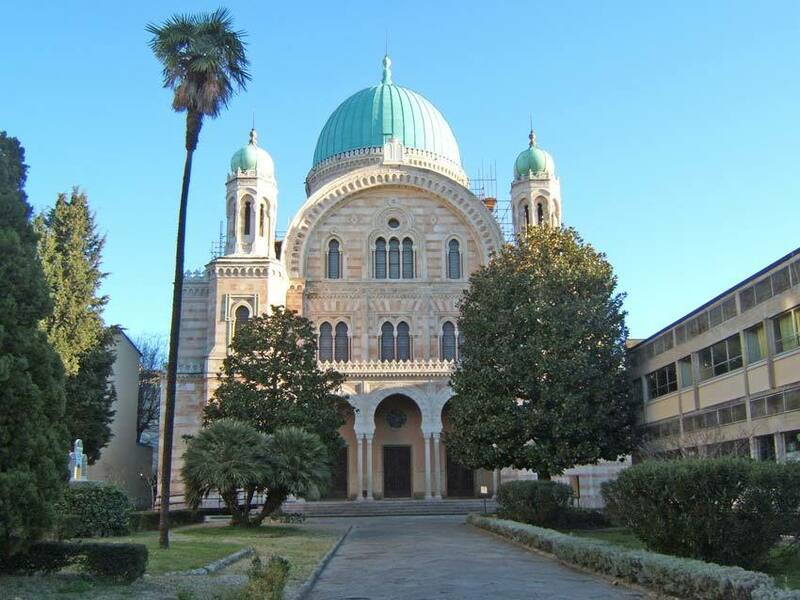 An antique and impressive synagogue is available for Jewish wedding ceremonies in Florence. 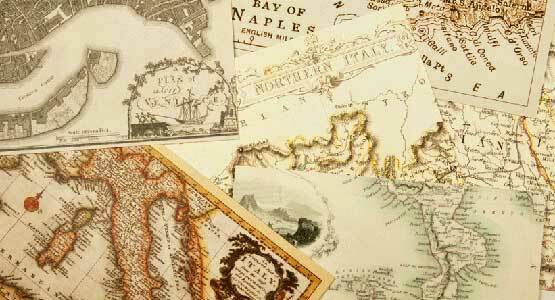 Its huge copper dome fits in perfectly with the neighboring community and the other great buildings of the city. The synagogue is described as Moorish, but also includes Byzantine and Egyptian influence. Its façade uses two distinct type of marbles in order to harmonize with the surrounding architecture. 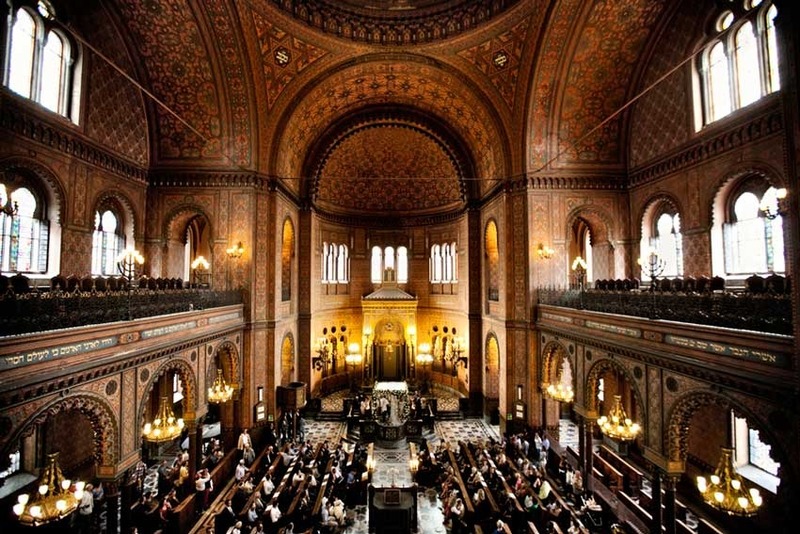 It is one of the most beautiful Synagogues available in Italy and Europe. 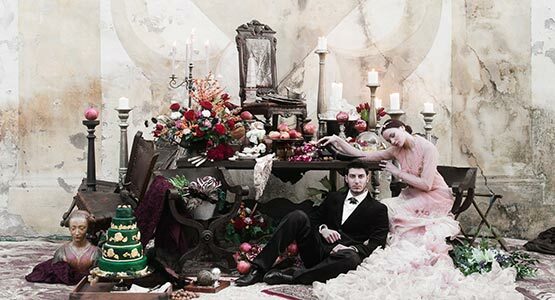 Incredible décor. The mosaic and frescoes inside are by Giovanni Panti while the great and impressive arch is by Giacomo del Medico. 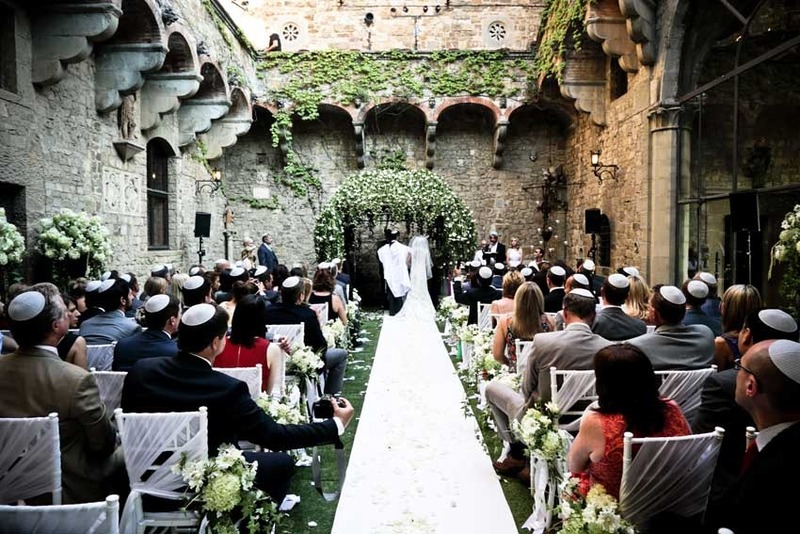 If considering a Jewish ceremony in the Synagogue of Florence a letter of an Orthodox Rabbi declaring that both spouses are Jewish and have not been married previously is needed. The wedding is like any Orthodox Shul. 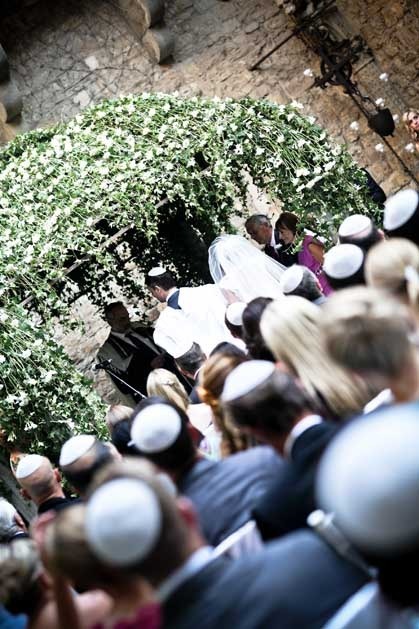 Both parents can be under the Chuppah. Men and women sit downstairs but separately by the two sides of the Bimah. 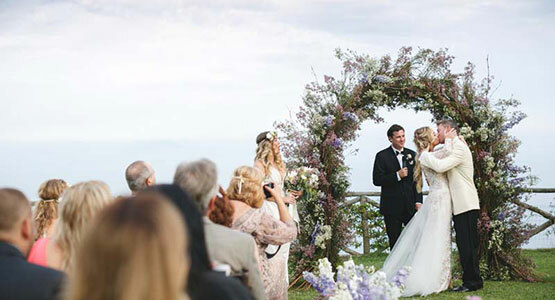 This kind of ceremony can be legally binding. 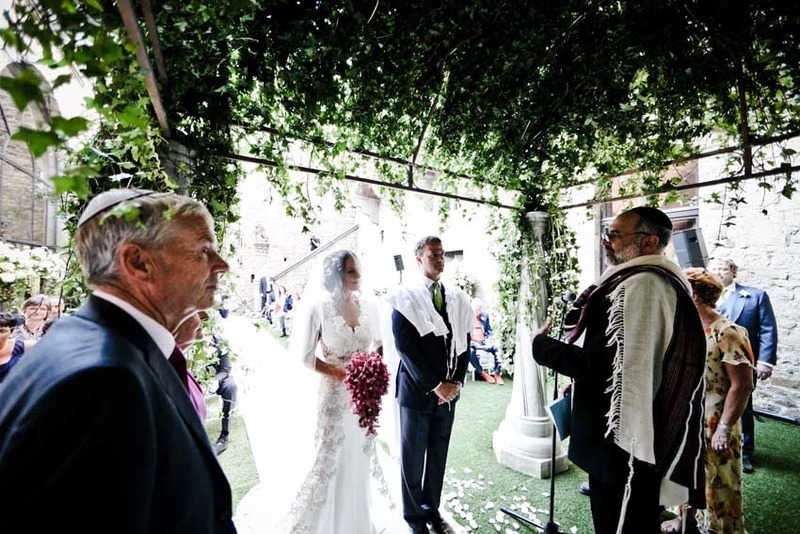 If you are planning an outdoor Jewish ceremony under a Chuppah, we can call a reformed rabbi who can perform this kind of ceremony in any of the special venues we work with such as Medieval Castles, Neo-classical Villas or Tuscan countryside farmhouses. 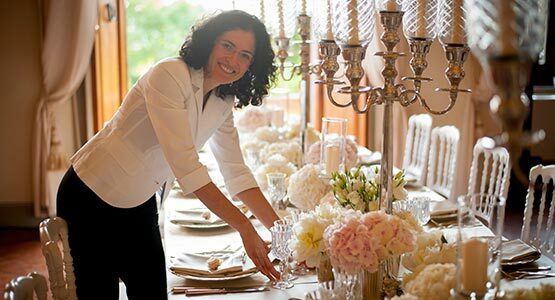 If you are planning a reformed Jewish wedding, the ceremony will be religious only. 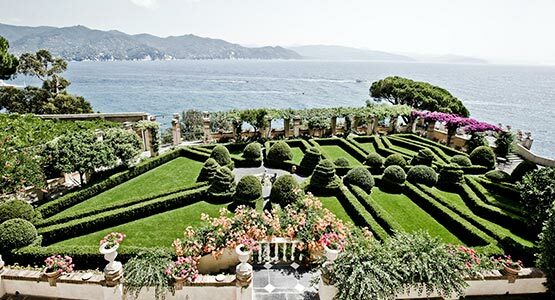 Exclusive Italy cooperate closely with an American rabbi that can come to celebrate your wedding in Italy in the private location you have selected for your wedding. 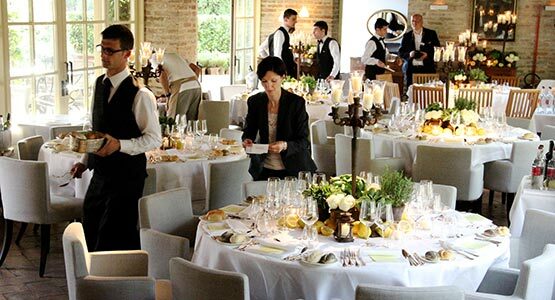 You may also bring your own Rabbi to celebrate your Italian wedding in Florence.